Kernel BKF Viewer is the best tool is an advanced backup file viewer tool which allows user to preview your different backup files data including .bkf, .ctf and fd files, no matter from which utility these are created. Accessing my BKF file data was never easy, as I had no utility to open it. But, then my friend told me about Kernel BKF Viewer. I downloaded this tool immediately as it was free to download, and to my surprise, it opened all the corrupt BKF files. With this tool, you can easily open and view BKF, CTF, and FD files without any additional tool. Kernel Free BKF Viewer tool offers quick display of the content of corrupt/damaged BKF files irrespective of the reason of corruption. 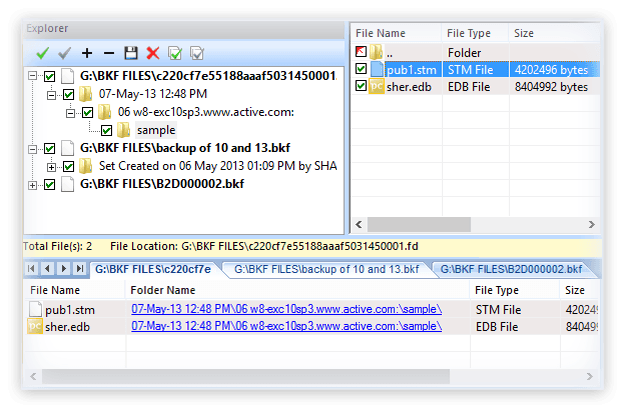 Kernel Free BKF Viewer tool gives you the freedom to view all the data of your BKF files created in Veritas Backup, NT Backup, or Symantec Backup. Users can add multiple BKF files and see their content with the help of free BKF viewer tool. The advanced feature of the tool allows you to look for BKF files on your hard drives. It enlists all the available BKF files on the specified hard drive. Kernel BKF Viewer is highly compatible with all version of Windows operating system, including Windows 10/8.1/8. What Is a BKF File? The BKF files created by this tool contains a catalog of files or files that are preserved by the user. If data on any computer gets corrupt, erased, or overwritten, then the BKF file can be used to restore the user data. 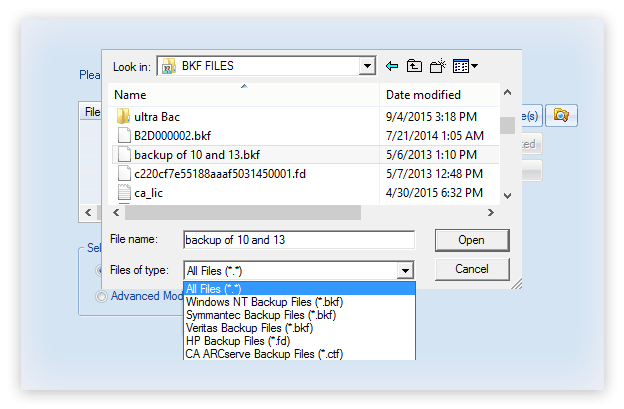 In Windows 7/8/10, you can restore data from a BKF file with NTBackup tool. What Needs Does the BKF Viewer Tool Fulfill? Opening multiple BKF files at once. Select Select .bkf files to the tool for preview. Preview View data of the .bkf files after repairing with Kernel BKF Viewer. 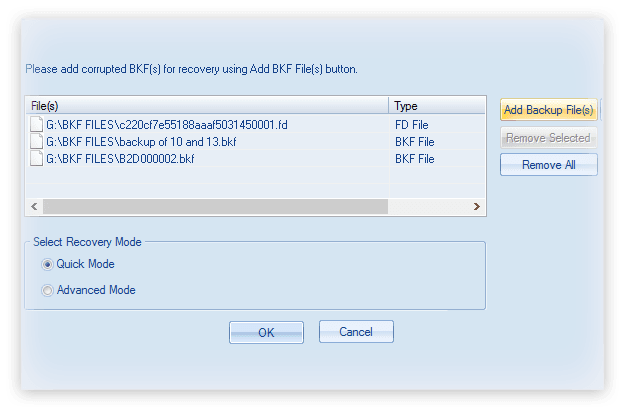 How to add Backup file using Kernel BKF Viewer? Click on Add Files option on the Tool Bar. The Add Files dialogue box opens. 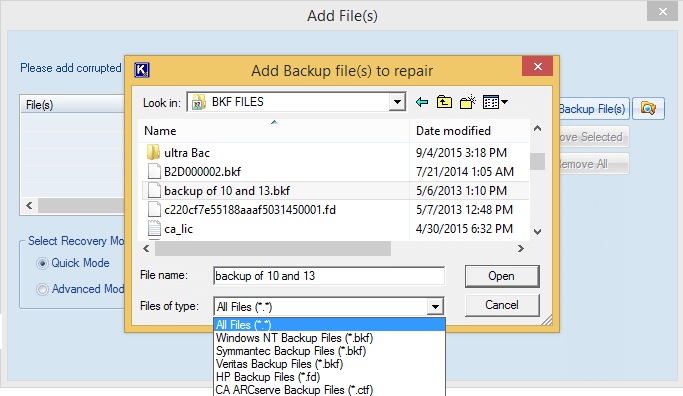 Click Add Backup Files option to add corrupt backup files. 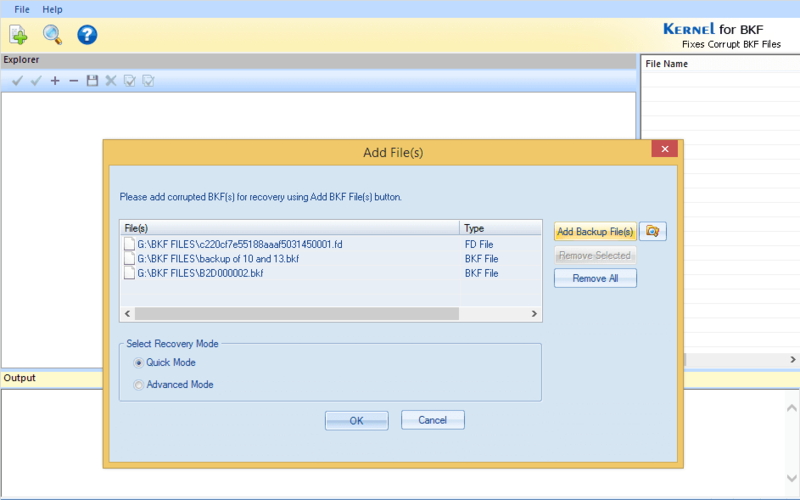 Once you have clicked on the Add Backup Files option, a dialogue box entitled ‘Add Backup Files to repair’ is displayed. Now choose the Backup file extension you desire and then Click Open to load files. the software scans corrupt backup files and then displays the entire recovered data in a hierarchical format. The software scans the backup files that are corrupt and displays the entire recovered data. While on the left pane, is displayed all of the Folder Hierarchy derived or retrieved from the backup file, the Right Pane displays all files which are present in the selected folder. In the bottom pane, a list of files that are incorporated within the backup file without any folder-structure, are present. Could you explain the steps to Search Backup Files? Click on Search option in a Tool Bar. The Search File(s) dialog box comes up. Click Browse to select the Drive or Folder location which contains a backup file. After you’ve selected the drive or folder, Click the Search button. All of the files in the selected disk drive are enlisted. 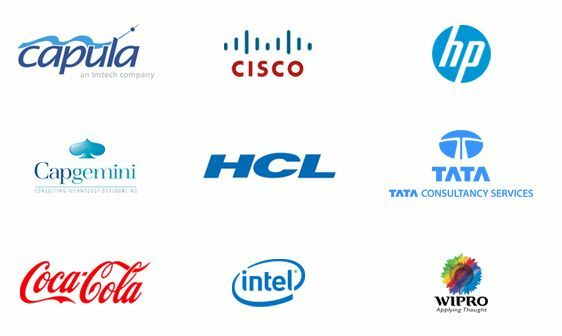 Select the backup file from the list. Click ok to recover. I have several BKF files that I cannot open? Can the Kernel BKF Viewer help? Yes! The software is capable of opening multiple BKF Files and allows you to perfectly view their content. Any specific knowledge required to use this software? The user interface is easy to use and follows simple steps and has an added benefit of free Download. Why should I choose Kernel BKF Viewer tool over other tools? Kernel BKF Viewer is an advanced tool that is entirely free to download. You don’t have to pay anything to view the content of the BKF file. Can this tool open BKF files created by Windows NT Backup? Yes, this tool works efficiently with almost every backup utility including Windows NT Backup, Veritas, etc. Can I open large-sized BKF files with this tool? Yes, Kernel free BKF viewer can easily open BKF file of any size. You get the full freedom to view the content of any BKF file. Can I save recovered BKF file on my system? 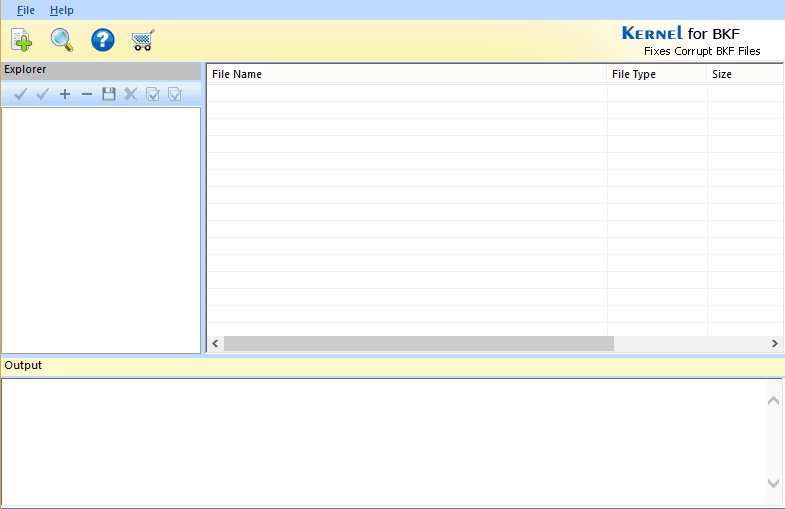 No, the free BKF viewer tool allows you to open and view BKF file data. However, if you want to save the repaired file, then prefer buying the advanced version of this tool. Is this tool installable on Windows 10? Yes, this tool is highly compatible with all windows operating system, including Windows 10/8.1/8. Welcome screen of the Kernel BKF Viewer. 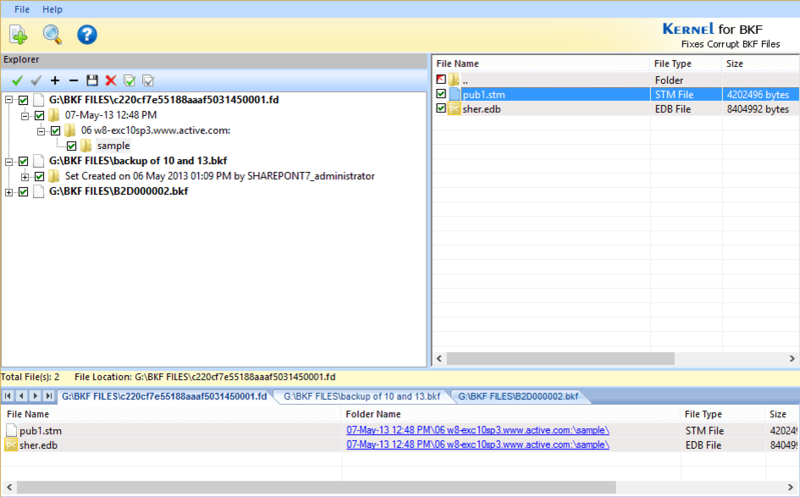 Adding .bkf files to the BKF viewer tool. Selecting .bkf files to the tool for viewing. Viewing content of the .bkf files with Kernel BKF Viewer. Cool interface to work with. Full credit to the designers of this software. I liked the easy to work with user-interface for all kind of users. Congratulations to the team! "The software is very easy to install on any Windows system. Also you donâ€™t need any technical assistant to use."